Simple uses for Einkorn Flour: Reap the benefits of Einkorn Flour by using this gluten-free flour. You have heard of almond and rye flour, but did you know that the oldest form of wheat is called einkorn and you can easily cook with it? In fact, a 14,000-year-old piece of einkorn bread was just found in Jordan around an ancient fireplace—people have known about the benefits of einkorn for thousands of years! 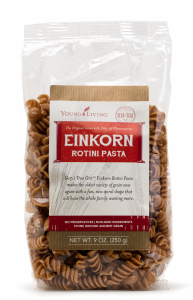 Einkorn is a healthier, more natural choice that hasn’t been processed or modified. 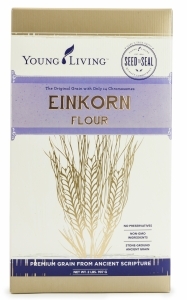 There is a lot of versatility when it comes to Einkorn Flour (the likes of which we will demonstrate below), and it has fewer quirks than other wheat options.